Cyrsti's Condo: Oh No! Not Ozzie! "I've been told that I look like Leann Rimes, Connie Stevens, Jane Fonda, and even Connie Chung. I don't really see it, and I definitely never purposely tried to look like those women - or any woman in particular. I do try to present myself as I feel I am, which is a feminine creature of the human variety. Still, I was once put off a bit when a drunk girl said that I looked like David Bowie, as I am much more toward the feminine end of the gender binary. Maybe I should just be happy that nobody has said I look like Minnie Pearl, Phyllis Diller, or - God help me - Milton Berle in drag. I don't know that I would agree in the lowering of expectations. I see it more as a mental move away from dysphoria toward reality. Whether cis or trans, I think it's normal to idolize beautiful women. Trans women of our age probably held on to our fantasies much longer than our cis contemporaries, just because many of us were living in a closet with no outlet for facing the realities of the outside world - where cis girls naturally become women. Rachel Welch was also a favorite of mine (and still is because I admire how she's aged with such grace and beauty). Sophia Loren is another, for the same reasons. I was attracted to them, first, in my pre-pubescence, but even more so as the testosterone increasingly affected my being. The dichotomy of both yearning to BE them and to HAVE them really messed with my mind most of the time, but cross dressing relieved the pressure. Even though I recognized that I could not be Rachel or Sophia, I could feel as though I was more like them than I was the boy who desired them sexually. I also recognized, early on, that watching Sophia Loren and Cary Grant in a movie added to my dysphoria. I was attracted to Sophia in the same way Cary Grant was, but I identified more with her than him. At the same time, though, I was not attracted to Cary Grant sexually. Such confusion for a young trans girl! Now, if I could have been Sophia, and Rachel would have been attracted to me, that would have been the best thing ever! Likewise, with Veronica and Betty, or Ginger and Mary Ann. In my mind, I desired Betty and Mary Ann, but I was either Veronica or Ginger in those scenarios. My attempts to cover those thoughts had me acting more like a dopey Archie or Gilligan to the outside world, however. As I sit here at the computer, I am still in wake-up mode. The mirror on the wall shows me to be a mess of a woman. That's OK, though, because I can get into makeup mode to take away the mess, but I'm still the same woman - either way." 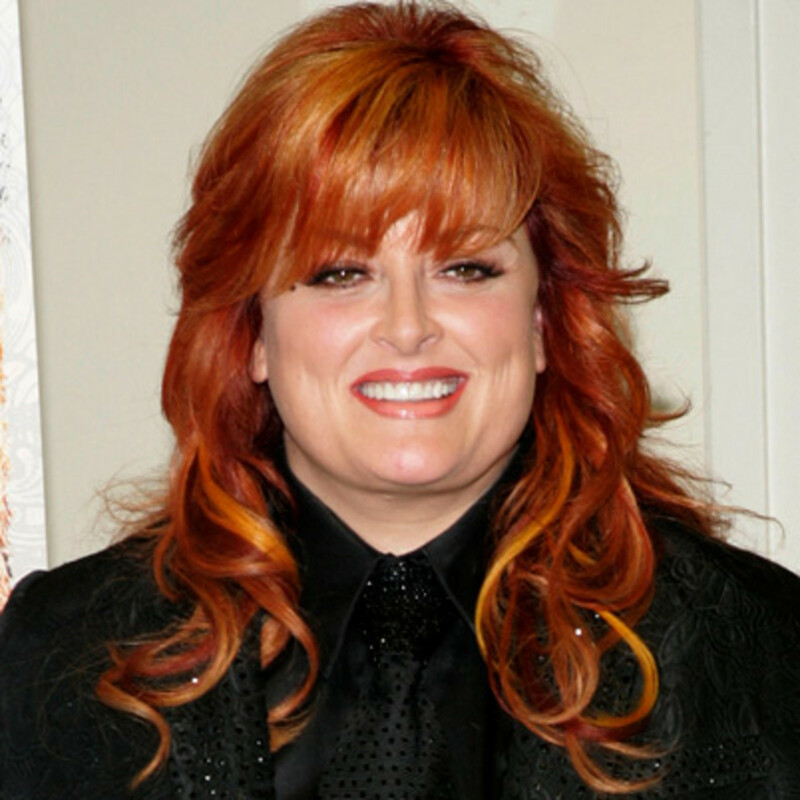 When I was much younger and just starting to live a feminine life as a cross dresser, people used to say I looked like Wynonna Judd, the singer. Much better than the bum on a bicycle at Pride last year who thought I was Ozzie Osbourne...yikes! The drunk girl who said I looked like David Bowie was trying to get me to go to her apartment for the night. I hope the bike guy was not thinking of taking Ozzie home with him! By the way, if there are any TERFs reading this, I did NOT take advantage of the drunk girl. In fact, I finally got hold of one of her friends to come take her home safely. When you go to all the trouble to make yourself attractive, you also need to be prepared for whomever you may attract! Sometimes I think it would be fun to interact with a mean old Terf again. Then again not so much!